Broccoli is often deemed “superfood” — filled with vitamins, minerals, and fiber, the health benefits of broccoli cannot be overlooked. 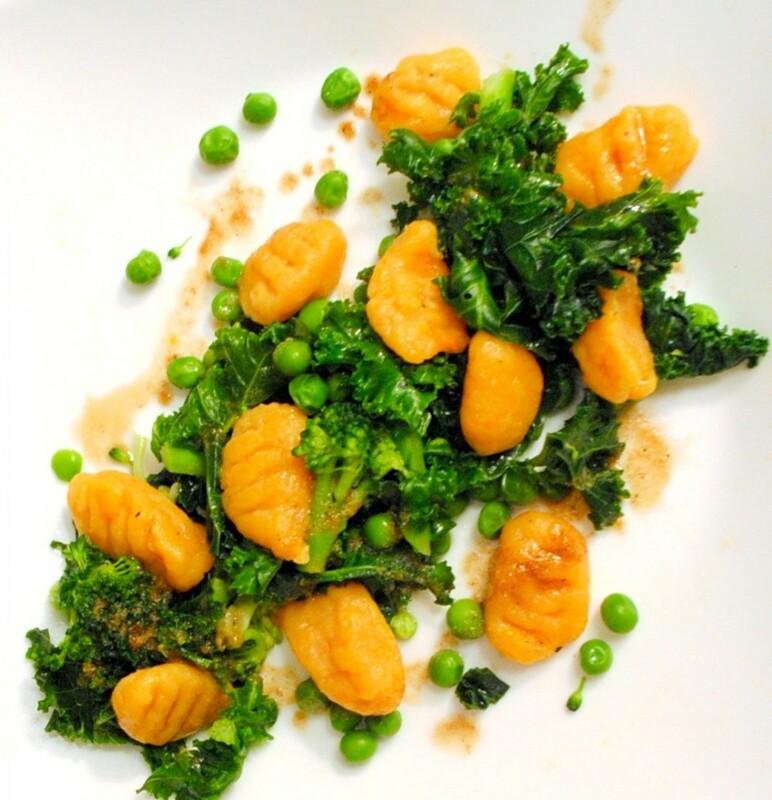 But sometimes, plain, steamed broccoli can get a little boring. 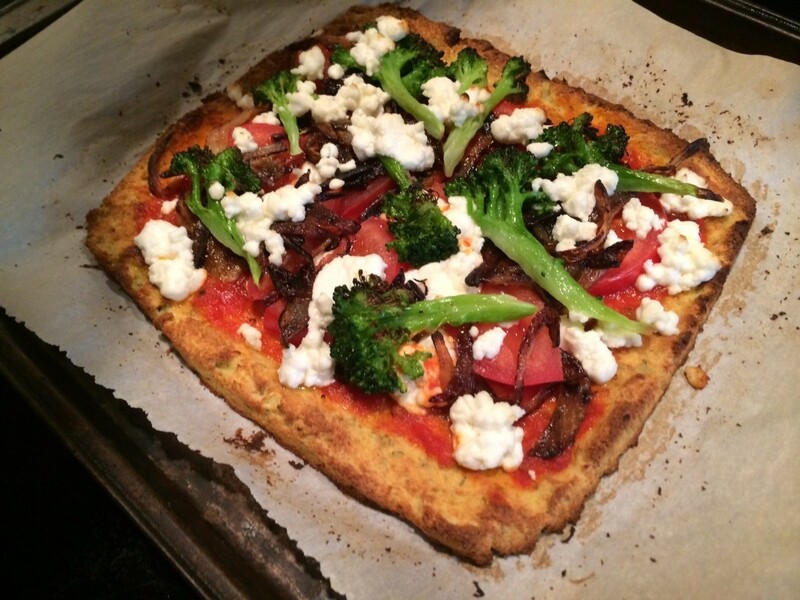 If you’re looking to spice it up with the way you use broccoli, check out these ideas. This is a fun, creative, and delicious way to get in your veggies in. Who doesn’t love warm soup on a cold night? Plus, this comforting dish only calls for FIVE ingredients. Cheesy bread? Eggs? What else could sound better with broccoli? This almost looks too pretty to eat. 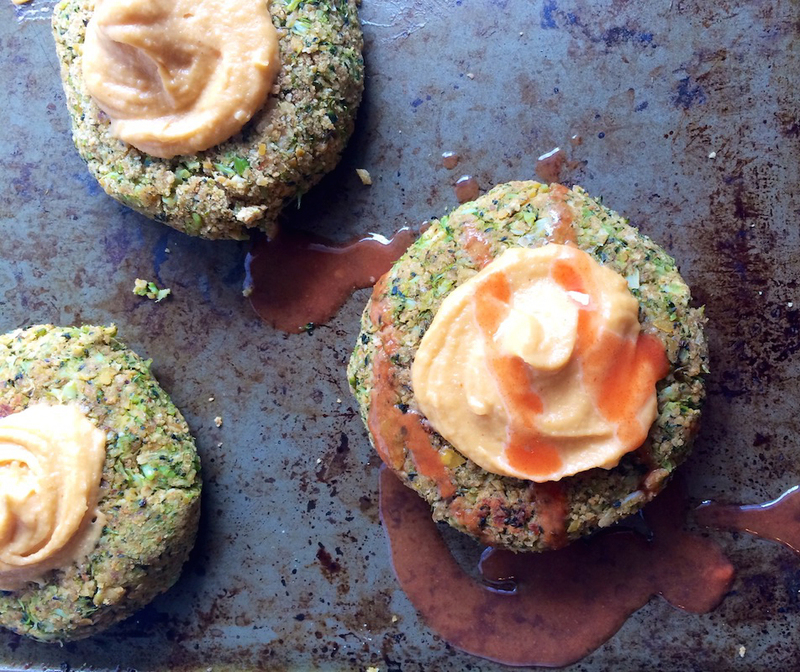 Yes – burger meets broccoli. 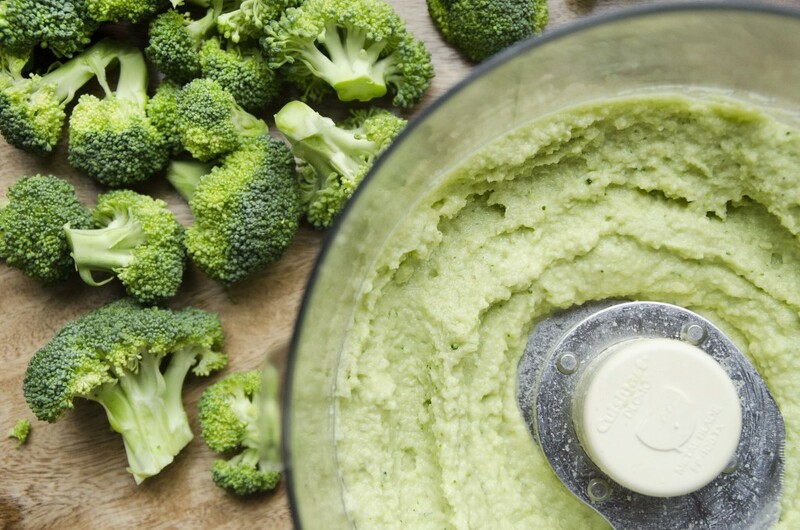 This creative twist on classic hummus is great way to use your leftover broccoli stems. Sometimes, simplicity is key. The Parmesan adds a sharp flavor and the crushed red pepper adds spice. 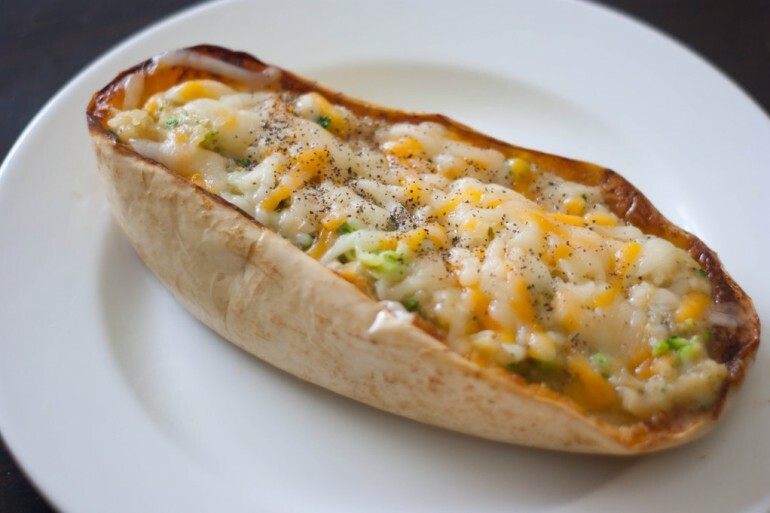 This dish is healthy, easy to make, and tasty. 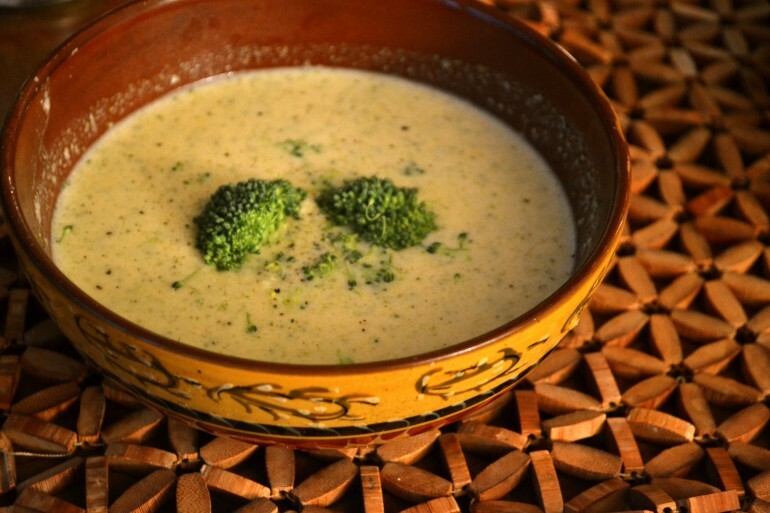 Though broccoli isn’t necessary mandatory for this recipe, everyone knows broccoli and cauliflower are cousins. 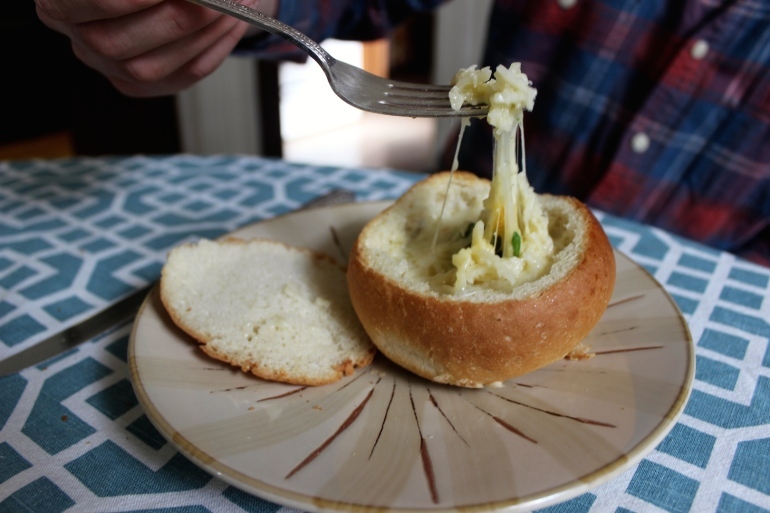 So embrace the family bond and top this delicacy with broccoli. 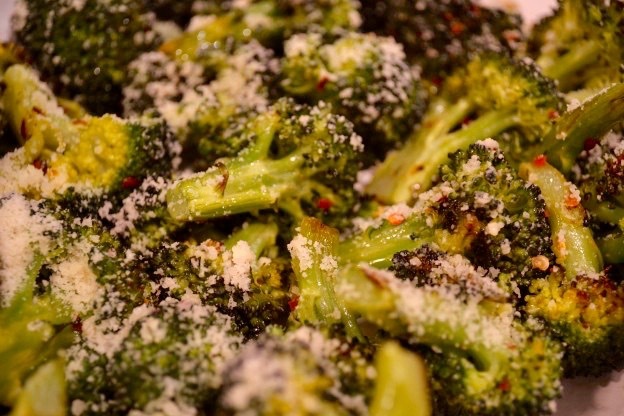 If you liked the parmesan roasted broccoli, check out this recipe too. 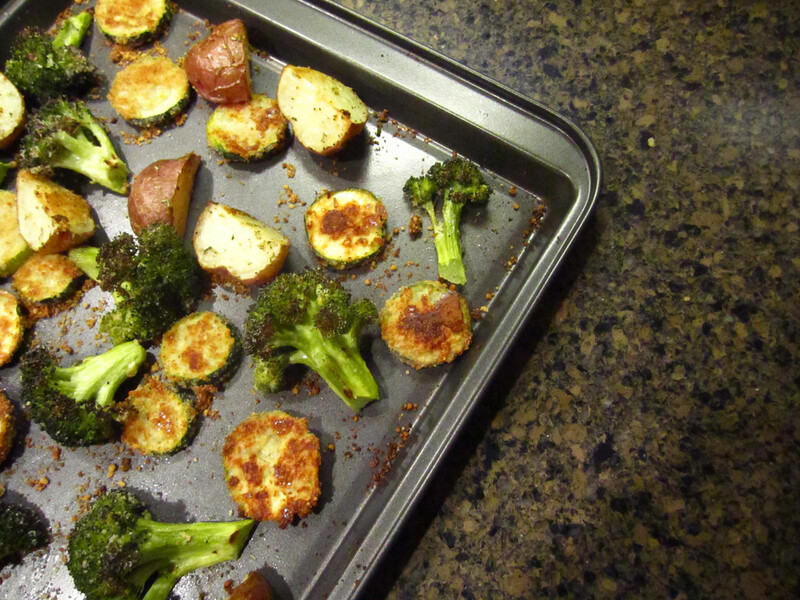 The mix of vegetables adds a nice variety and the breadcrumbs give the veggies a good crunch.